You are here: Home / Great Deals / Hope Necklace Just $23.40! 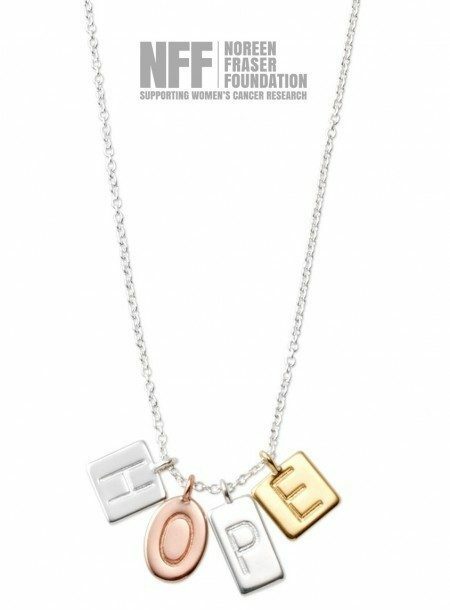 Head over to Stella & Dot to get this fantastic sterling Hope Necklace for Just $23.40 and support breast cancer research! Never let anyone convince you that you can’t hope. A heartfelt message expressed in the highest of standards in silver, gold and rose gold plating. An inspiring gift.